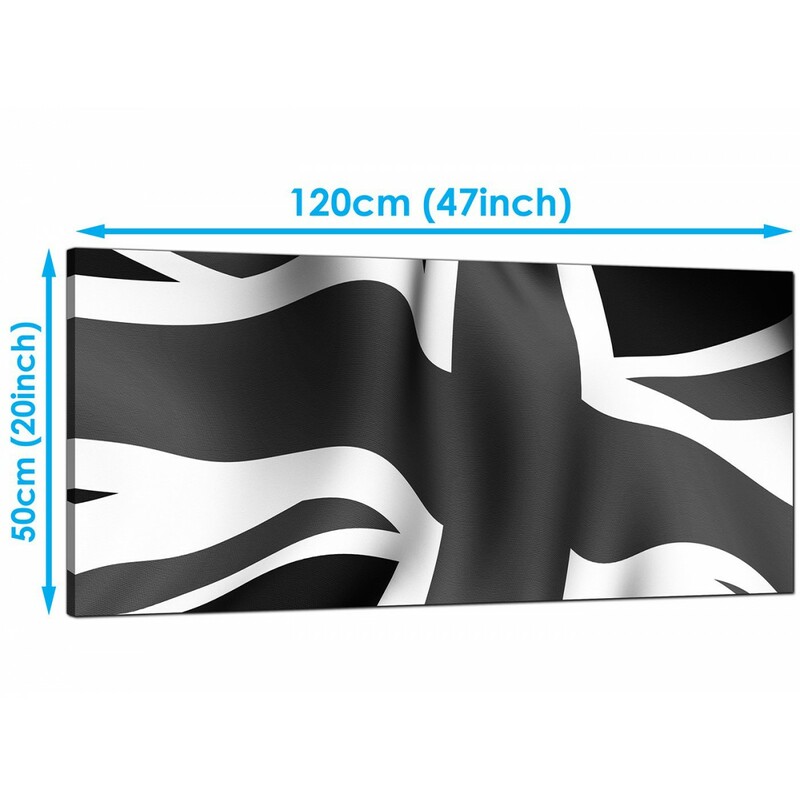 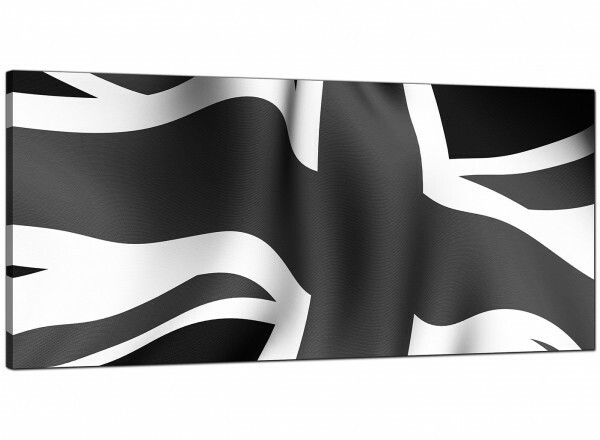 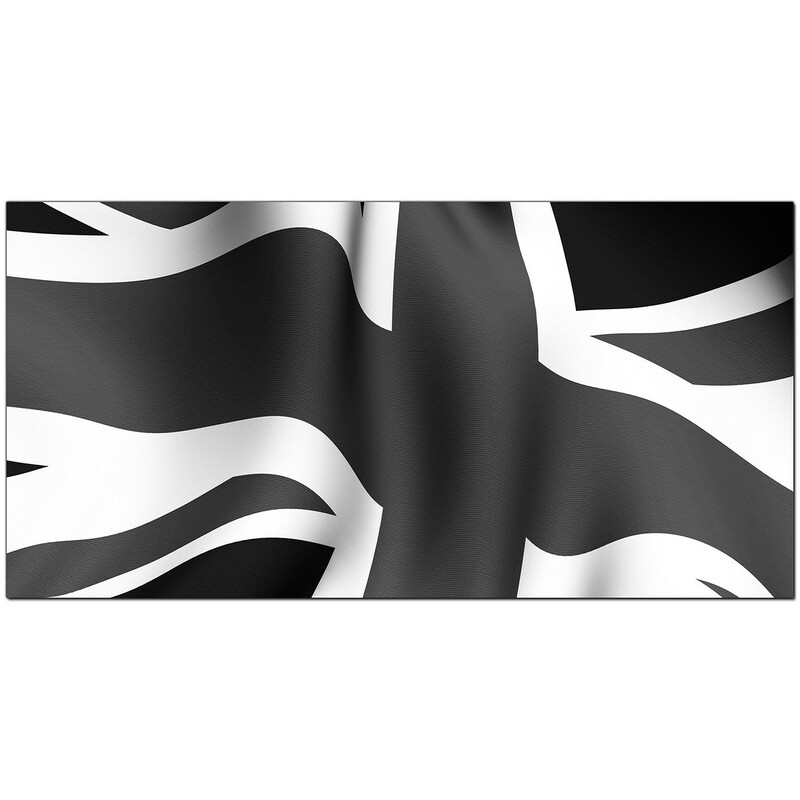 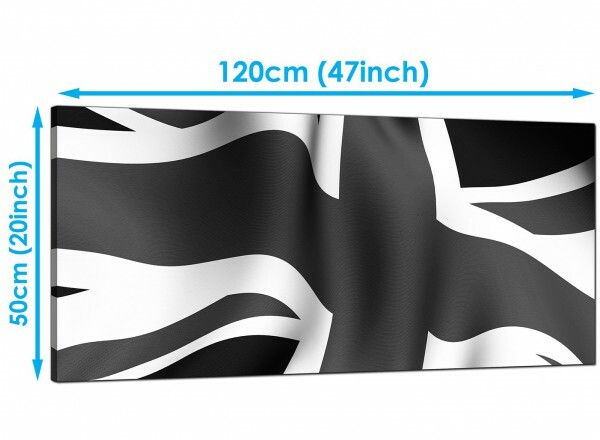 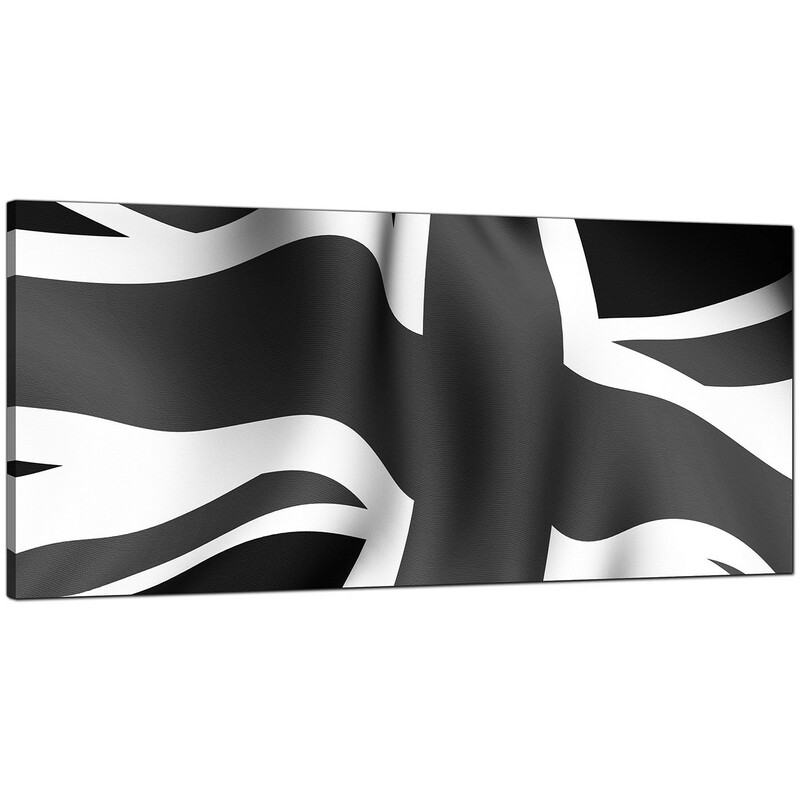 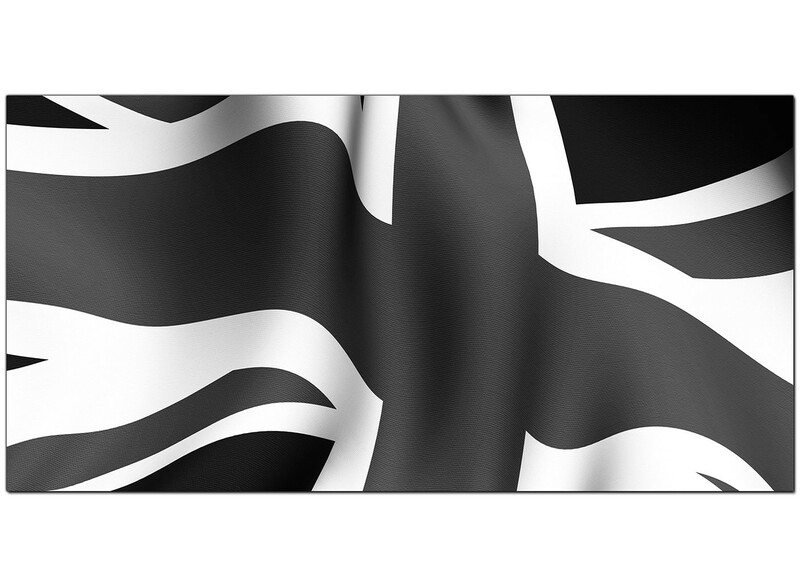 Large canvases of the British flag in monochrome. 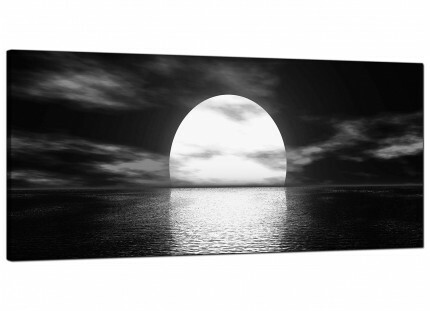 A huge black & white up to the minute panoramic canvas art print. 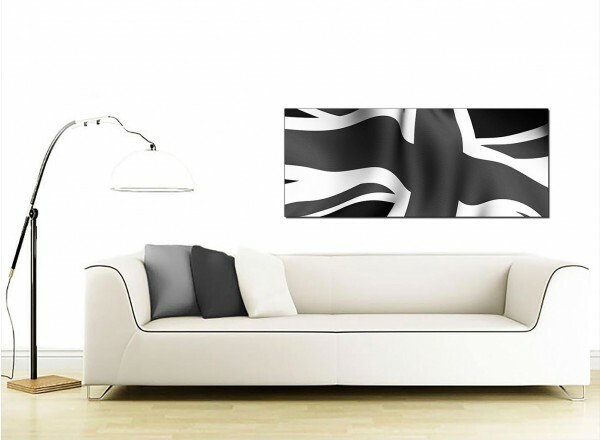 The UK's most trusted canvas picture gallery. 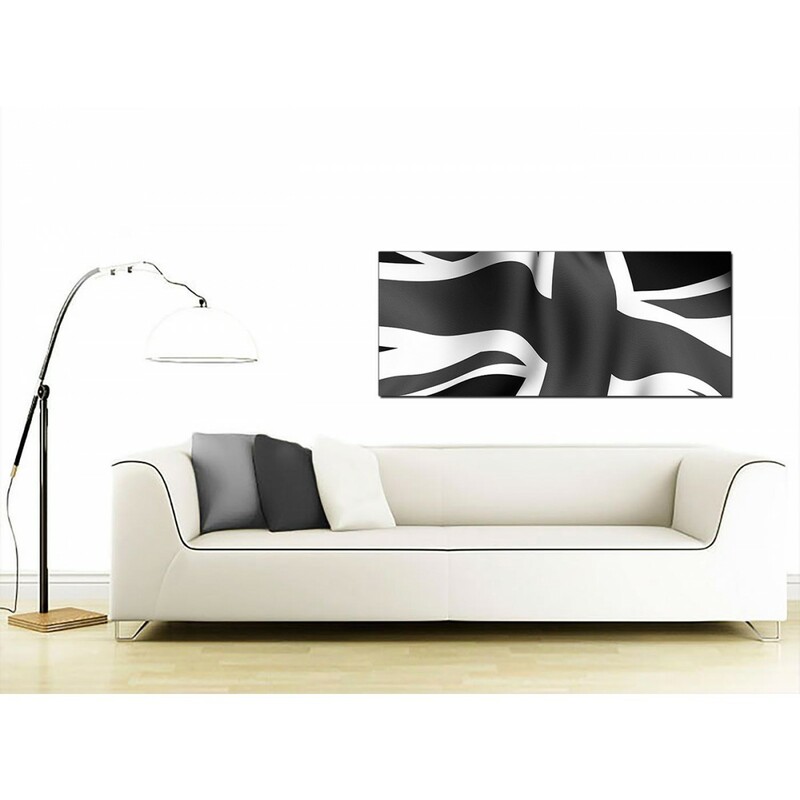 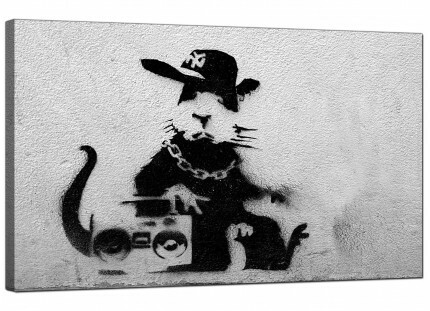 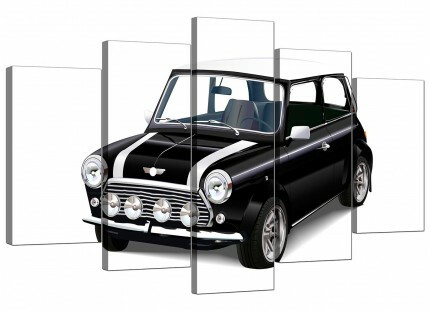 Our wall art is made to high standards with 75 year fade resistant inks. 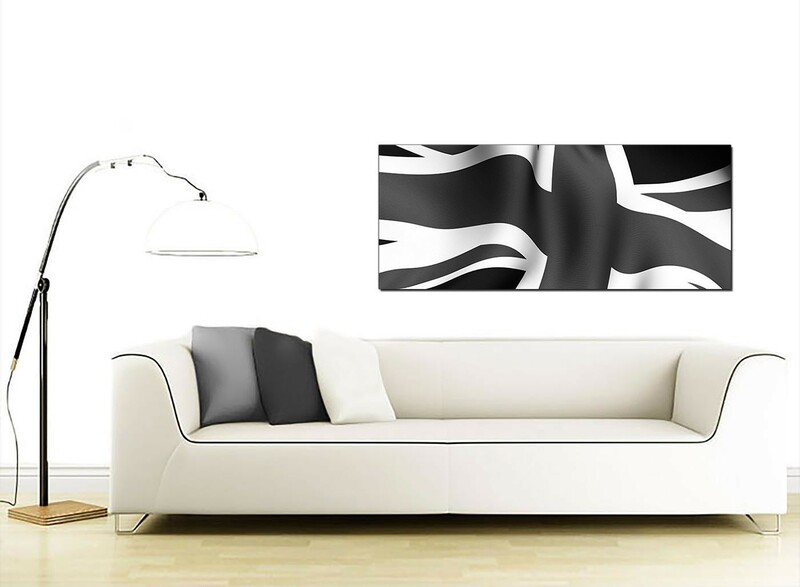 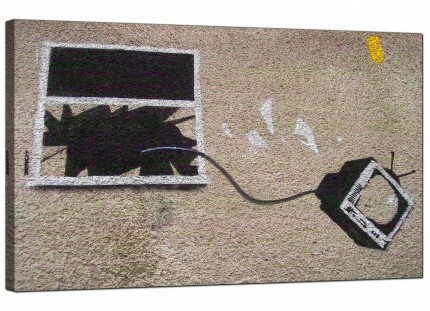 Dimensions: 120 x 50 centimetres.